This episode of Private Club Radio is sponsored by the National Club Association. 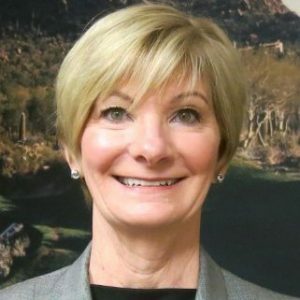 In this episode, Terra Waldon, COO of the Desert Highlands Association, discusses what it was like to receive the Club Executive of the Year Award. She was only the second woman in history to receive the honor. We talk about what it’s like for women in the private club industry and the changing roles of the family and makeup of club staff. You’ll also get a taste of what Terra thinks will be the future of the private club industry for women in leadership. In addition to her role as COO at Desert Highlands Association, Terra sits on the board of the NCA. So we take a deep dive into what the NCA is doing on behalf of the industry. You’ll learn about a few things the NCA is doing on behalf of clubs across the country. Click here to visit Desert Highlands Association’s website. Click here to learn more about the National Club Association.